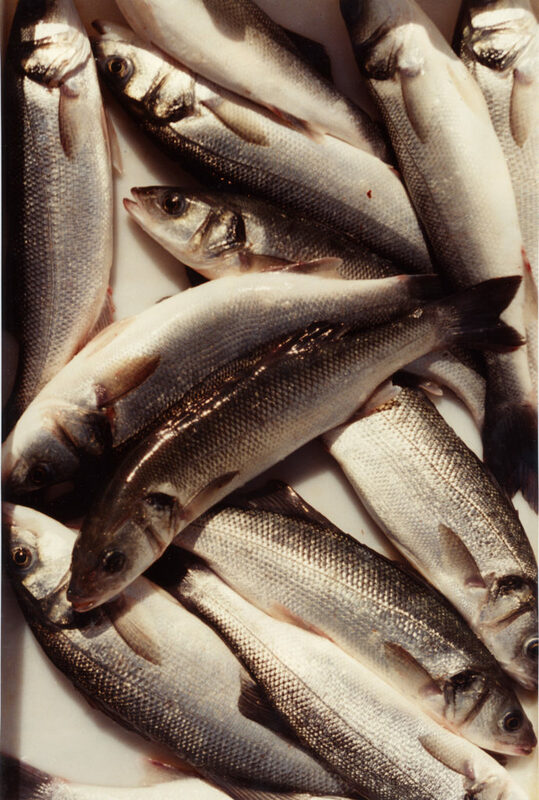 If possible, you need to avoid eating fish with mercury during pregnancy especially if you are unsure of the source. Some fish grow in areas with high mercury content in the water. If you eat this fish, it could affect the growth of the fetus. Mercury delays the development of the kidneys, immune system, and nervous system. Among the choices that may contain high mercury content are swordfish, tuna, and king mackerel. You can still consume meat provided that it is not processed or under cooked; otherwise, it can be unhealthy for you and the baby. Raw meat could increase the risk of eating bacteria or parasites like Salmonella and E. coli. 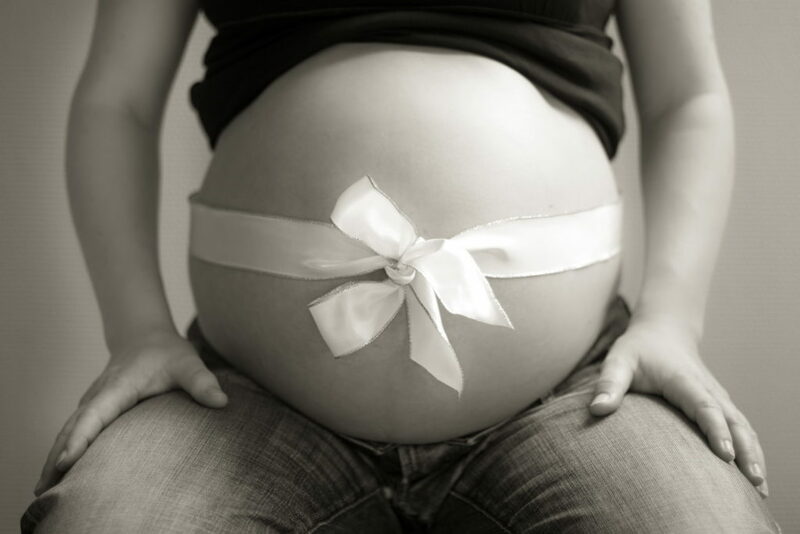 You might have a bacterial infection that could threaten the growth of your unborn baby. You might want to avoid eating processed meat, as the process might contaminate it. Make sure that when you prepare meat at home, it undergoes thorough cooking and heating. 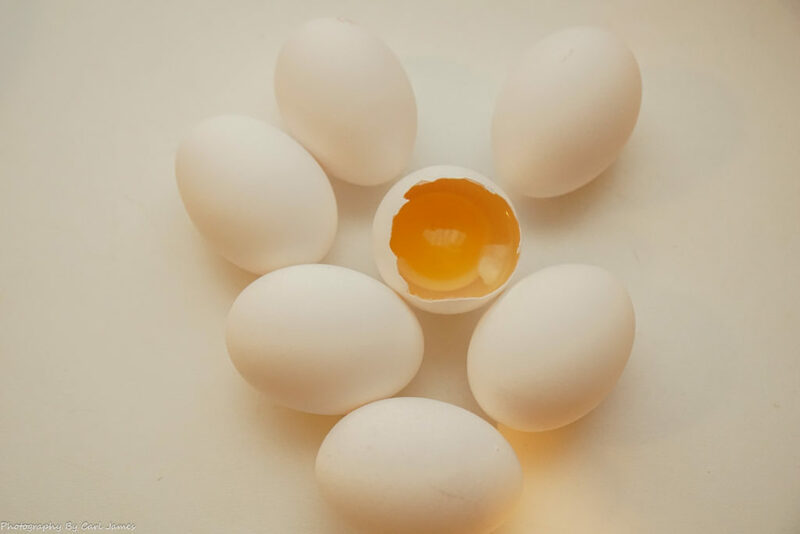 Although eggs contain protein and other nutrients and you can enjoy them safely in pregnancy, they could be terrible for your health when you are pregnant if you aren’t cautious. Raw eggs may contain Salmonella that you need to avoid. Apart from raw eggs, you also need to avoid lightly scrambled eggs, poached eggs, and fresh mayonnaise. They contain partially cooked eggs that may contain bacteria. You can get tons of nutrients from organ meat like vitamin B12 and copper. The problem is that you might also be consuming too much vitamin A along with the copper. Both of them could lead to deformities in your unborn baby. 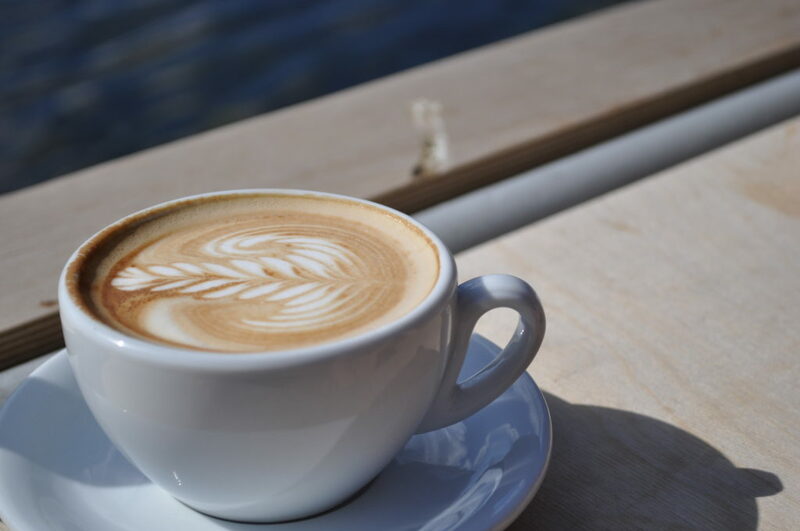 Staying away from caffeine as much as you can during pregnancy is a good idea. It can increase your chances of miscarriage and a low birth weight baby. It might seem like you cannot eat a lot when you are pregnant, but it’s really not that restrictive. Just be mindful of what you put in your mouth and keep that baby as safe as possible. However, it is still okay to treat yourself once in a while. You can check out kosher restaurants for high-quality meat for example at https://www.kasbah-grill.com. Since kosher meat undergoes a thorough inspection and careful preparation, you will not have any problem eating it. Cor my wife hated giving up cheeses last year when she was pregnant with our first! That was the killer, but worth it in the end! Bought her a post pregnancy hamper after our daughter was born with all her favourite things that she had to give up!